Product diversity. The Xperia ZL extends Sony's smartphone portfolio at the top of the range, whereby familiar hardware and a 5-inch display with a resolution of 1080x1920 pixels meet a slightly reworked case, all of which is currently available at a price of around 550 Euros (~$715). 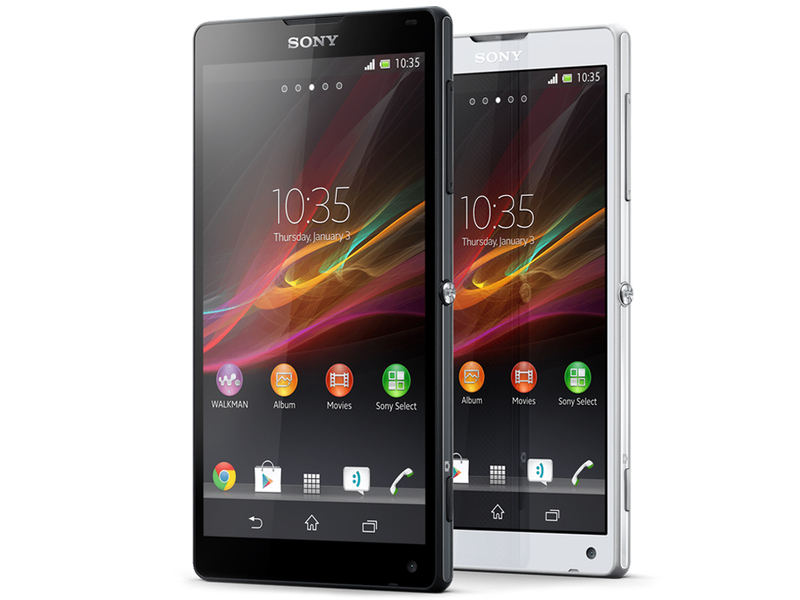 With that said, there certainly are some things holding back the Xperia ZL from receiving our excellent rating. The location of the ZL’s front-facing camera isn’t ideal and will confuse its users every time they fire it up, the phone’s vibration is way too strong and its battery could have been better. Regardless of those minor annoyances, the Xperia ZL is a great Android smartphone that really does bring all of Sony’s experience into a mobile device. The Sony XPERIA ZL takes what the Sony XPERIA Z was good at – and remains good at – and puts it in a slightly more hand-friendly form factor. If you’d like your handset to have a massive amount of glass, you’ll want the Z. If instead you want a slightly less pretty machine that’s better for an accident here or there, go ZL. 78.2%: Esta evaluación no es convincente. Debe ser considerado que difícilmente existen portátiles que reciben una evaluación abajo de 60%. Esta portátil es evaluada abajo del promedio, esta realmente no es una recomendación para la compra.